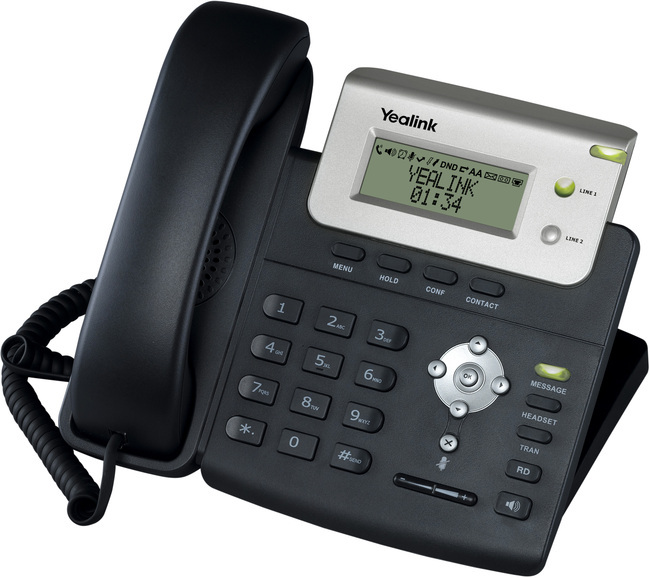 The Yealink T20PN provides an entry level phone for the Yealink range of VoIP phones. The T20PN boasts features beyond what you may expect from the lowest specification of the range. Ideal for use for the home or as a small office phone. 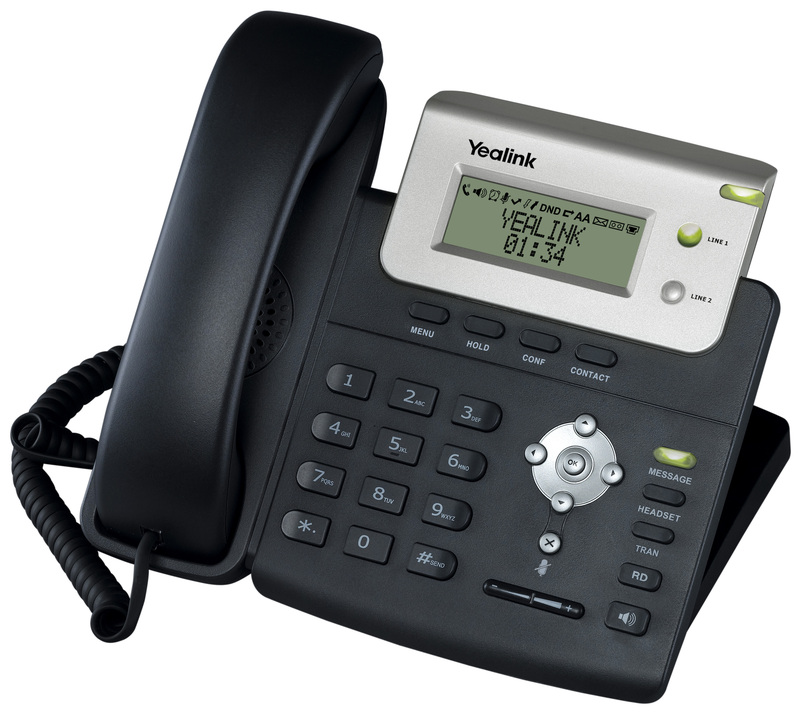 The T20PN telephone offers power over ethernet (PoE), two SIP accounts, two line keys and a clear 2x 16 line LCD screen. 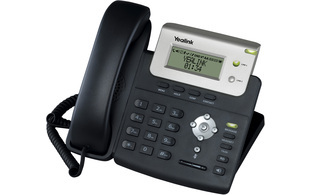 A cost effective entry level enterprise IP phone with 2 lines.